The fact that the water is near, the children no longer spend a lot of their academic time going to fetch water and instead use that time in reading or doing their homework. That enables them to improve their performance. 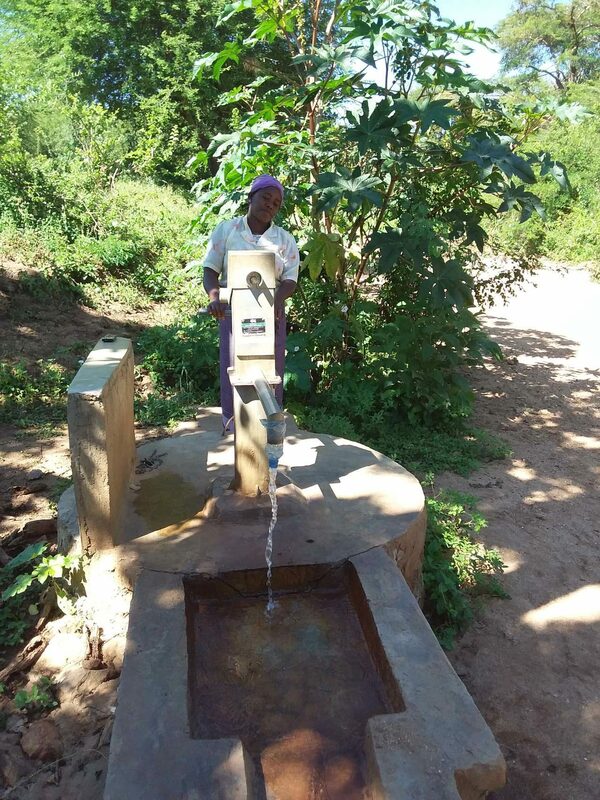 A year ago, generous donors helped build a hand-dug well for the Ngao ya Kiome Self-Help Group in Kenya. Because of these gifts and our monthly donors, partners are able to visit project sites throughout the year, strengthening relationships with communities and evaluating the actual water project. These consistent visits allow us to learn vital lessons and hear amazing stories – we’re excited to share this one from our partners Mutheu Mutune and Titus Mbithi with you. Community members used to have to travel all the way to Kithoni River, four kilometers away, to find water. Since the project last year, the community has used this water for so many things: they’ve started a successful tree nursery. Types of trees include fruit trees, timber and fuel trees. The fruit trees are at the flowering stage, especially the mango trees. They are expected to bring in good income and improve nutrition in many families. 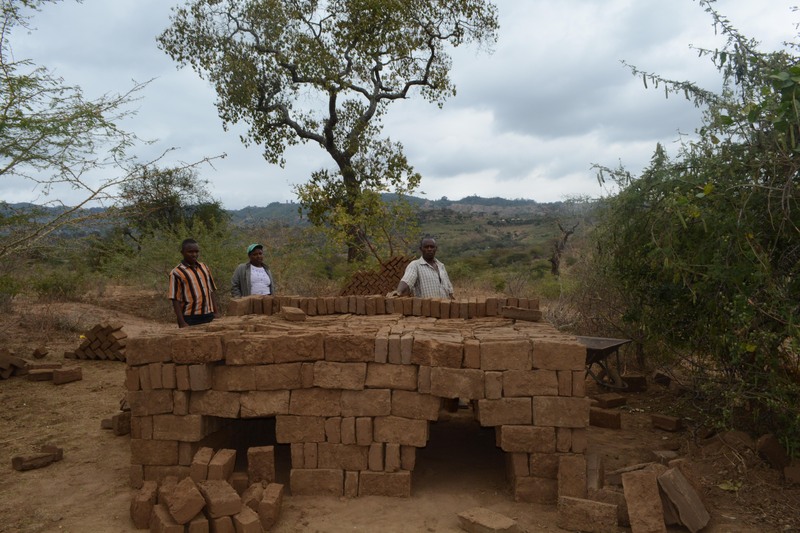 Piles and piles of bricks have been made using this same water, and the people can now build better homes or even sell the bricks for income. Christine Mbula Ngeta is the treasurer for her self-help group. She met us at the well to talk about how its impacted her life over the past year. “We have been using the water for cooking, washing our clothes and also bathing. Our children are clean compared to before, when water was scarce. They could skip days without taking a bath… but with the project they are all clean and we are happy parents. The fact that the water is near, the children no longer spend a lot of their academic time going to fetch water and instead use that time in reading or doing their homework. That enables them to improve their performance. 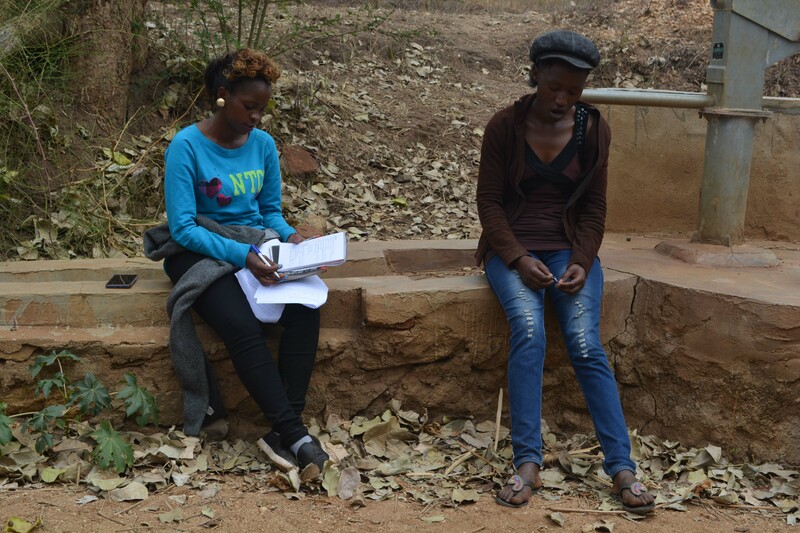 Field Officer Mutheu Mutune interviewing Muendi Kyambi about how having this well has changed her life. 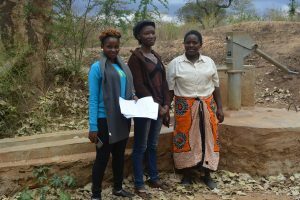 When you invest in The Water Project, you're investing in people like Christine Mbula Ngeta. Your gifts help us reach more communities with the gift of clean, safe water. And every drop helps unlock potential.